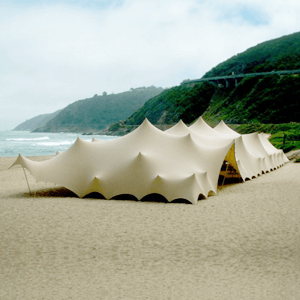 Bedouin stretch tents for sale in Durban and across South Africa. 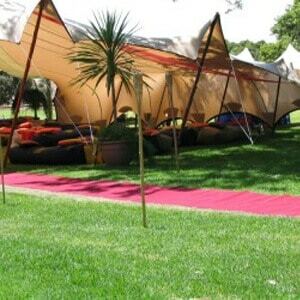 Choosing a stretch tent from Stretch Tents Durban means choosing high-quality fabrics over cheap synthetic materials. 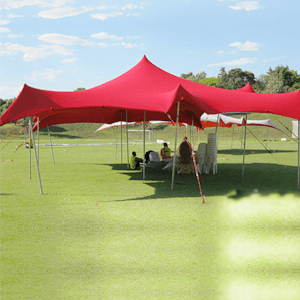 These highly-durable and waterproof tents can withstand many adverse weather conditions and high-wind speeds, especially as climate change continues to alter our weather patterns globally from extreme heat to harsher wet weather patterns. 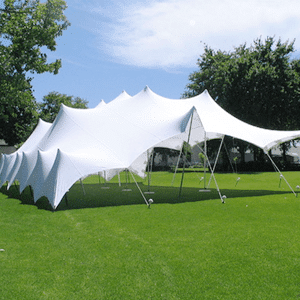 These tents serve as shelter and protection at your outdoor functions, parties and events. 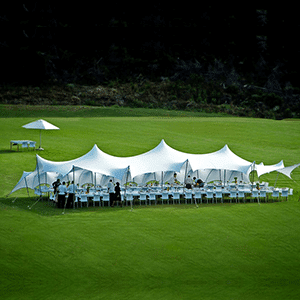 They also create a visual spectacle for your guests and make it fun and memorable. 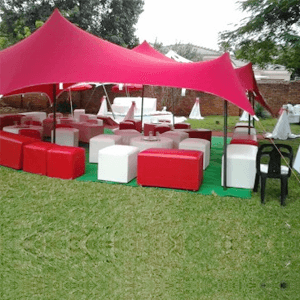 Choose a customisable tent to match your event type, guest size and theme. 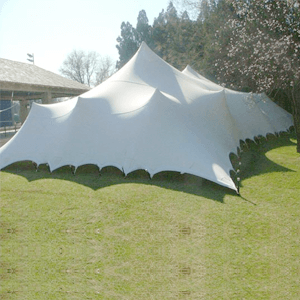 Assembling a stretch tent is easy, convenient and can easily erectable in a variety of settings and spaces. 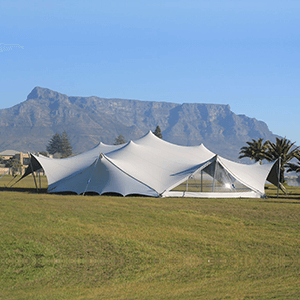 Our stretch tents make things much easier with its simple assembling, extremely lightweight and much easy to manoeuvre around uneven spaces and take just a few men to erect the tent in no time at all.